Choose from over 50 menu items or if you desire create your own and add one of our fantastic nutritional supplements. 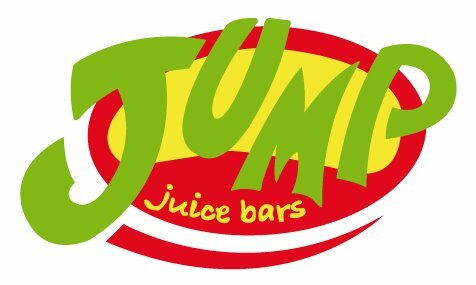 Each Jump Juice Bar operates a loyalty card program which when completed entitles you to a free drink. This equates to nearly 10% off every time you buy. So, if you do not have a card, pick one up in store. It’s worth it. Buy 5 items and enjoy a free boost or receive an extra stamp! Buy 10 items and receive a FREE juice or smoothie! *Items include: Juices, Smoothies, Boosted Smoothies, Protein Smoothies, Dairy-Free Smoothies, Toppers, Crepes and Coffee. 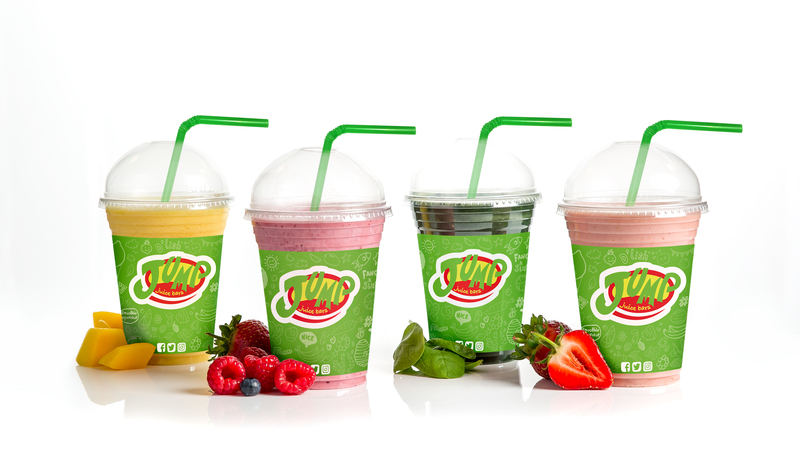 Buy a small smoothie (from €3.65) and a crepe (€2.95) and all you pay is €6! Go ahead and treat yourself!